For Homes, Business and Agriculture! Access 100% financing to generate your own power and reduce or cut your electricity bill. DFC’s Renewable Energy and Energy Efficiency (RE/EE) 6% loans makes you SAVE MONEY over the life of your investment. The investment pays for itself! Find out how much money you’re wasting and could actually be SAVING! Start today! Contact a Green Energy Service Provider – They will produce an Energy Walk Through Report or Energy Audit which assesses the energy needs of your Business or Home. 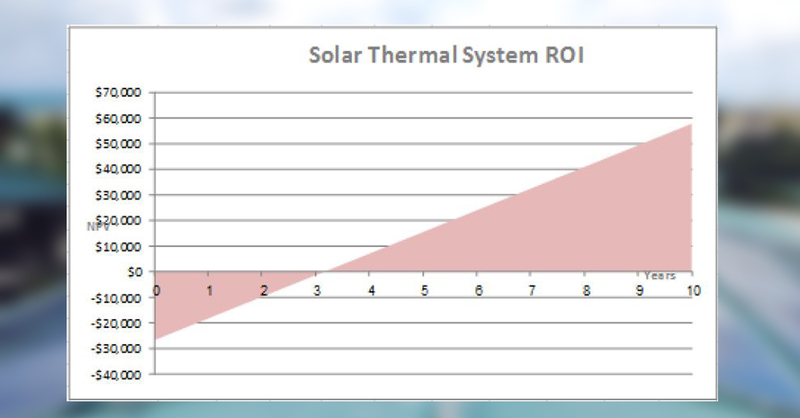 The Report also lets you know the period of time your investment will pay back for itself and shows the estimated SAVINGS you’ll achieve based on the life of your RE/EE Equipment. See here for a List of Green Energy Service Providers in Belize. Provide us with your Cost Estimate: Your cost estimate shows the cost of the equipment needed and the cost of service installation. This too is provided by your Green Energy Service Provider. Make sure you have the other requirements: Property documents, Proof of income, Valid photo IDs, Business documents (if a business or company) and Collateral (Flexible). See below for a detailed listing of requirements. Make an Appointment with DFC: Fill in our Online Enquiry Form to REQUEST an appointment. Once received, a DFC Representative from our Branch nearest you will contact you to set up an appointment or provide more information as needed. Security | Collateral: Flexible collateral accepted including Promissory note, Charge on Chattels, 3rd Party Guarantors, Real estate or a combination thereof. ELIGIBILITY: Belizeans, Belizean Residents or Legal Entities w/Belizean Majority Shareholding are eligible to borrow. Grace Period not to exceed 1 year. Loan Repayments from SAVINGS generated by the RE/EE Technology. Transportation costs, demolition costs, import taxes and duties and any value added tax associated with these costs. 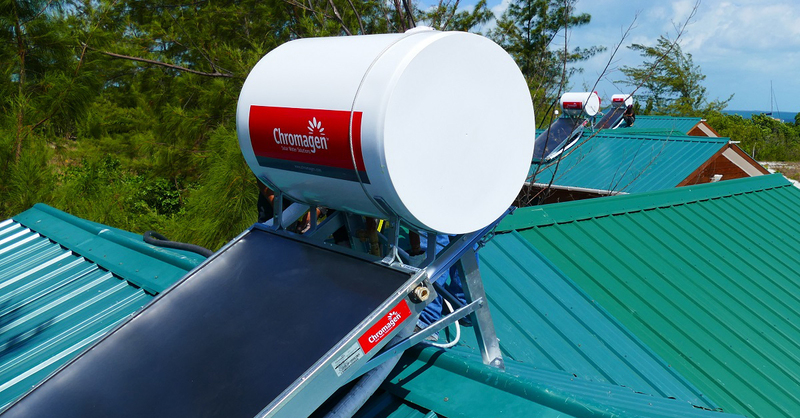 Businesses across Belize are investing in Renewable Technologies. 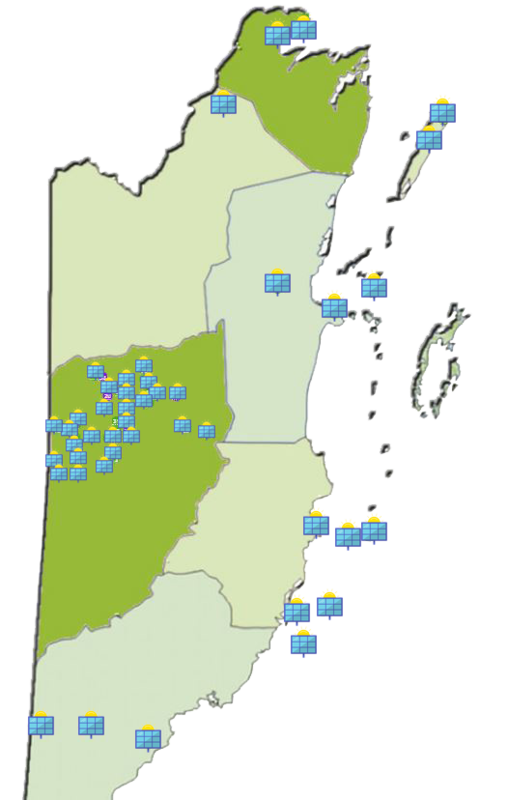 The Map above illustrates Solar PV systems which ONLY one Green Energy Service Provider has installed in Belize. Isn’t it time your business START SAVING MONEY by investing in Renewable Energy Technologies?